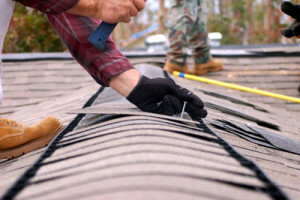 At Connecticut Roofcrafters, we dedicate ourselves solely to roofing services; installing or repairing roofs is our passion and focus. Working directly with homeowners, owner groups, architects and contractors, we provide contemporary and classic roofing solutions for residential, commercial and industrial applications in Connecticut using proven, time-­tested methods and superior products. 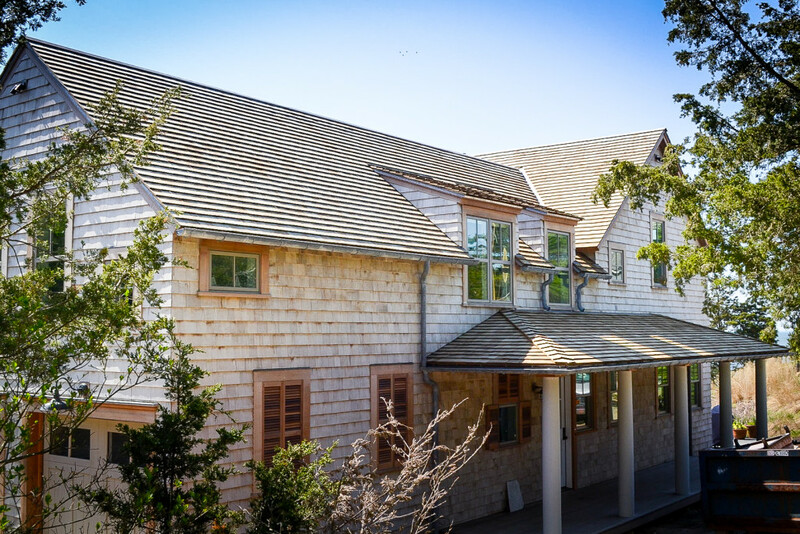 Architectural shingles are more aesthetically pleasing than standard asphalt, with them Connecticut Roofcrafters can make your roof stand out in the crowd. 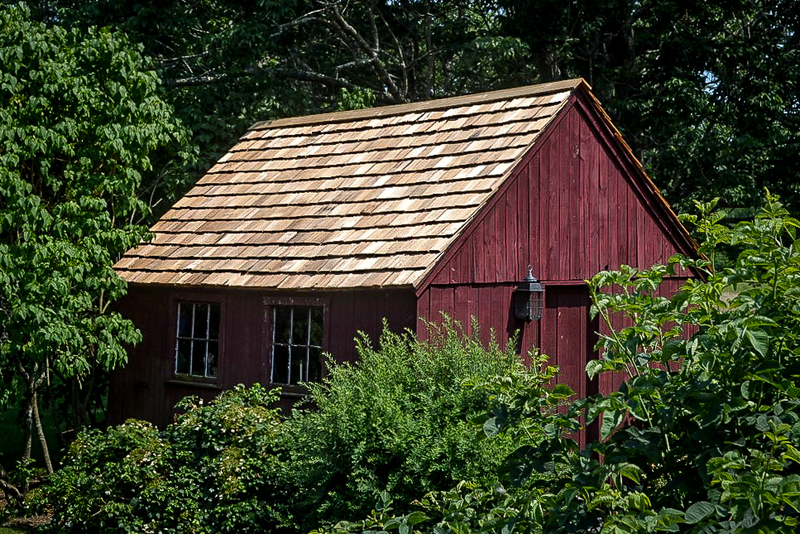 Renowned for beauty and durability, Connecticut Roofcrafters have broad experience with cedar shake and shingle roofs. 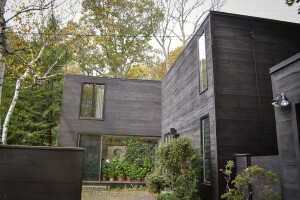 The most common form of residential roofing, Connecticut Roofcrafters have installed hundreds of these roofs to great customer satisfaction. 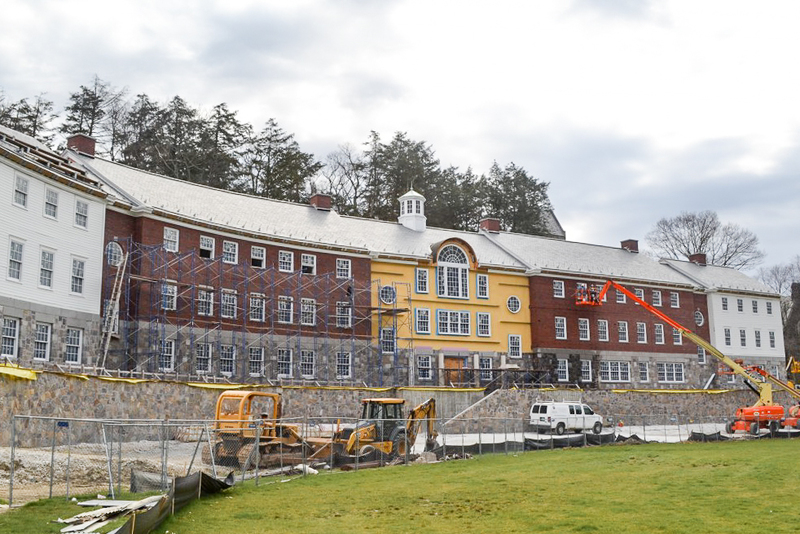 Connecticut Roofcrafters have installed hundreds of slate roofing systems on homes, schools, state buildings, and universities in Connecticut. 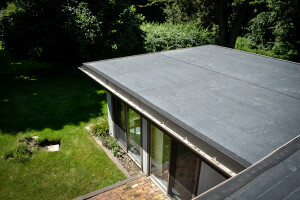 Connecticut Roofcrafters installs all of the major implementations of single-ply roofing, including PVC, TPO, KEE, TPA, and EPDM. 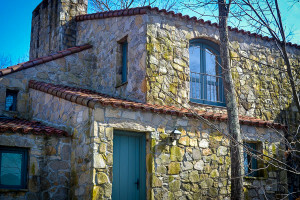 Connecticut Roofcrafters is one of a few New England contractors who have mastered the art of European style tile roofing systems. 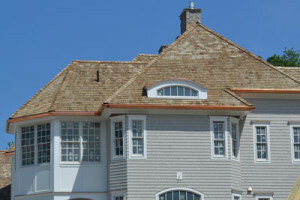 Connecticut Roofcrafters work with leading manufacturers to provide our customers with the finest low slope roofing available. 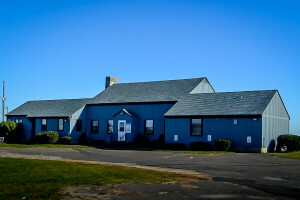 Connecticut Roofcrafters have installed a variety of metal roofing systems on commercial and residential structures for the past 15 years. All new Connecticut Roofcrafters roof installations are covered under a full warranty, with a manufacturer’s guarantee provided for your protection. 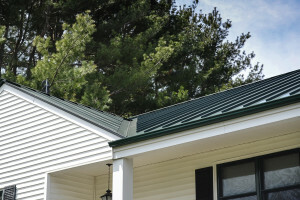 Connecticut Roofcrafters provides customers with quality, affordable roof design, installation, repair, maintenance and inspection, and manufacturer’s warranties. 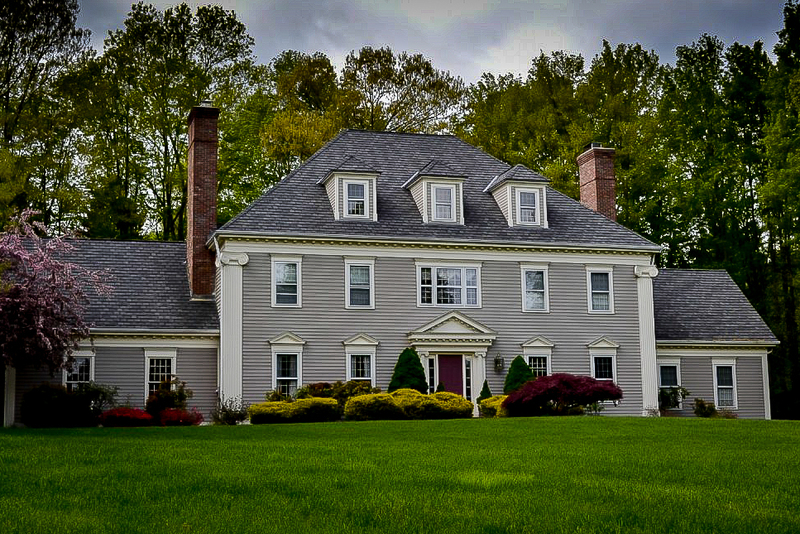 As the leading roof contractor in Connecticut, Connecticut Roofcrafters has the experience and expertise needed to expertly replace your existing roof. As a full-service commercial roofing contractor, we have the knowledge and expertise to handle all your roofing needs, including design, installation and maintenance. 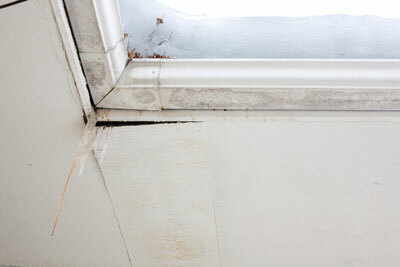 Here in Connecticut, emergency roofing repairs are a fact of life. We manage the process and handle emergency repairs quickly and efficiently. 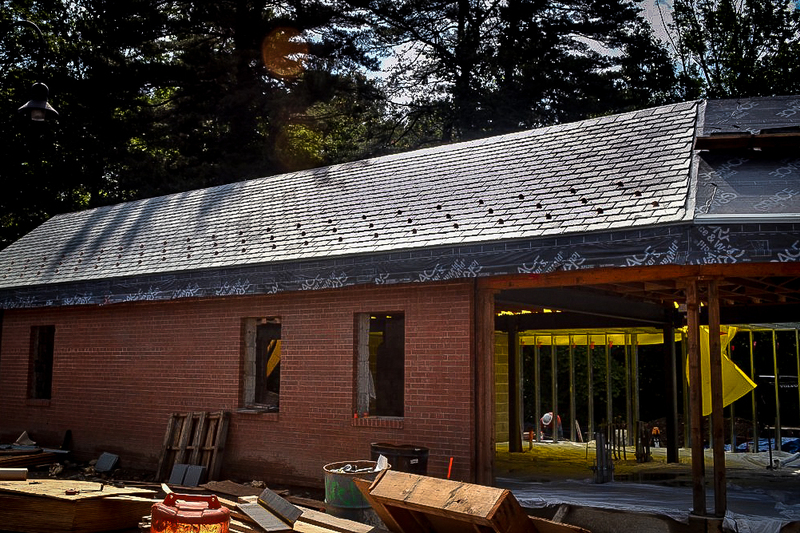 Connecticut Roofcrafters has the experience, know-how and materials to install new and/or maintain the roofing on any large-scale or complex facility. 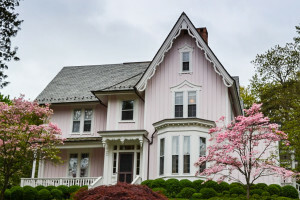 Chances are you haven’t stuck your head up your chimney lately to check out its condition; Connecticut Roofcrafters are chimney repair experts. Rain gutters are the front line of defense for several areas of your home; at Connecticut Roofcrafters we install them efficiently and expertly. 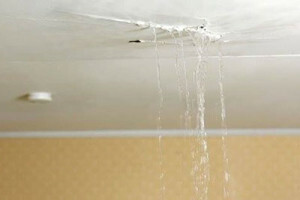 Connecticut Roofcrafters specialize in all types of roof leak repair: tile, shingle, slate or built-up roofing systems to name a few. 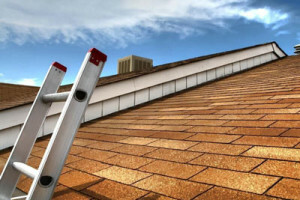 Connecticut Roofcrafters is the premier choice for comprehensive, high-quality and lasting roof maintenance. Connecticut Roofcrafters will install ventilation systems or insulation based upon the unique needs of your home and roof type. 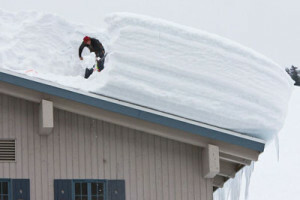 The past few years have shown severe winter storms can generate huge snow loads; Connecticut Roofcrafters can remove roof snow safely and efficiently. 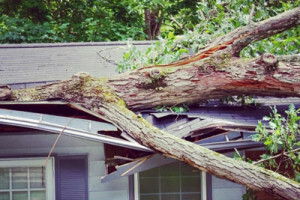 Severe storms create damage and uncertainty. 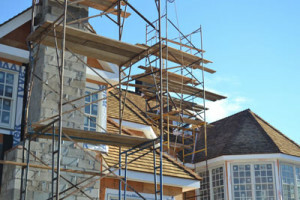 At Connecticut Roofcrafters, we manage the process and handle unexpected repairs quickly and efficiently.